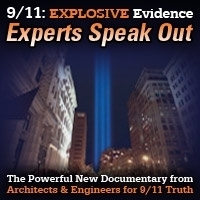 Host Andy Steele is joined by structural engineer and advisory AE911Truth Board member Casey Pfeiffer to discuss the destruction of the three towers in New York on 9/11 and the impossibility of the official story. This encore show was broadcast on June 7, 2018. 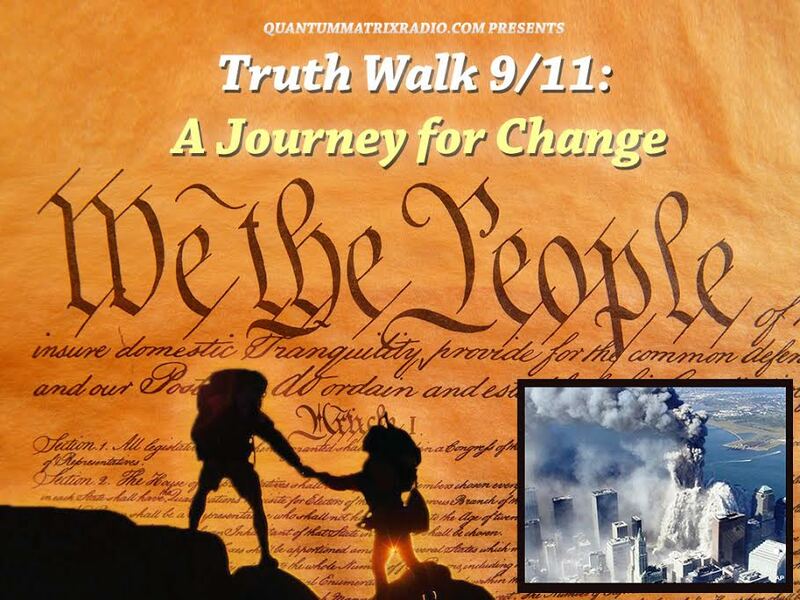 This entry was posted on Thursday, June 7th, 2018 at 3:07 pm	and is filed under 9/11, 911 Free Fall, Education, News, Protest, Science. You can follow any responses to this entry through the RSS 2.0 feed.